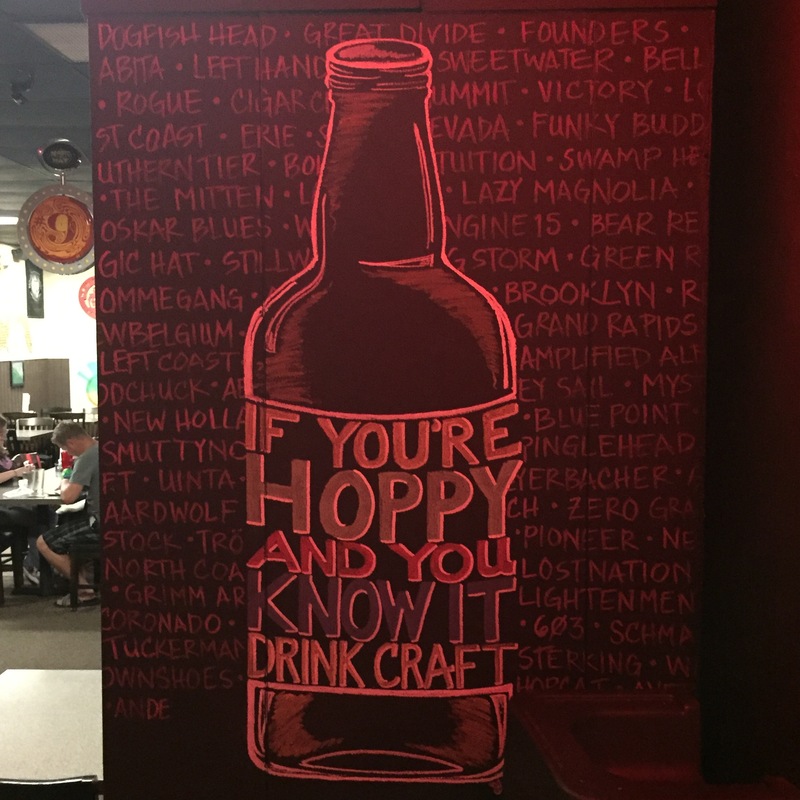 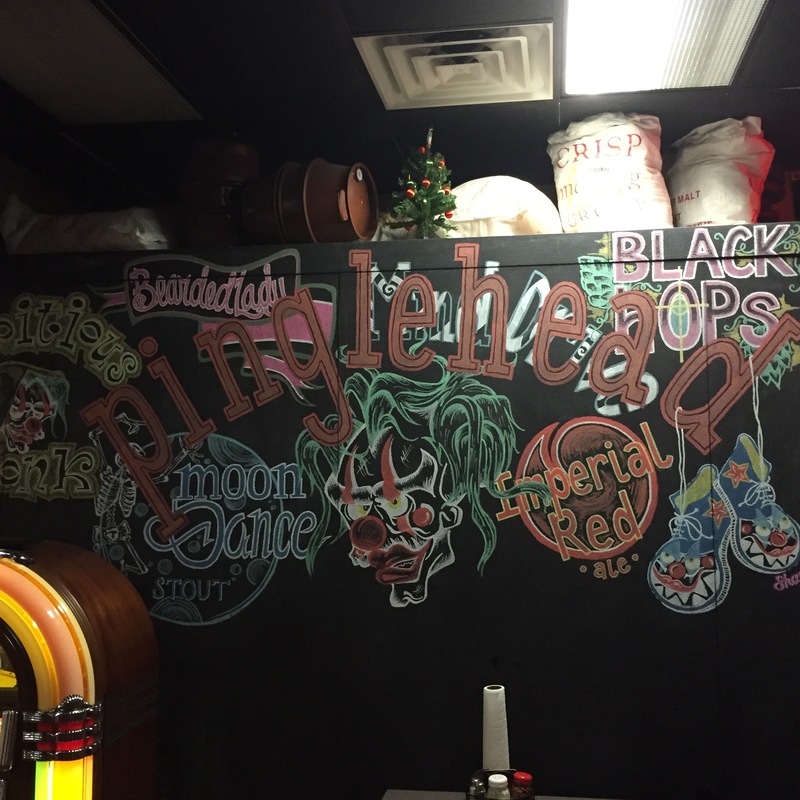 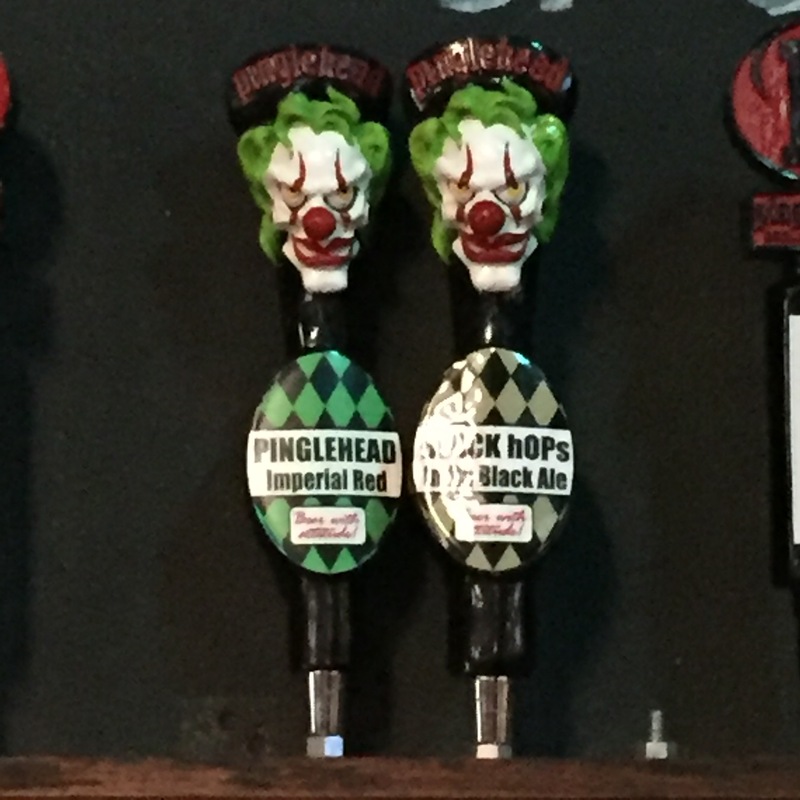 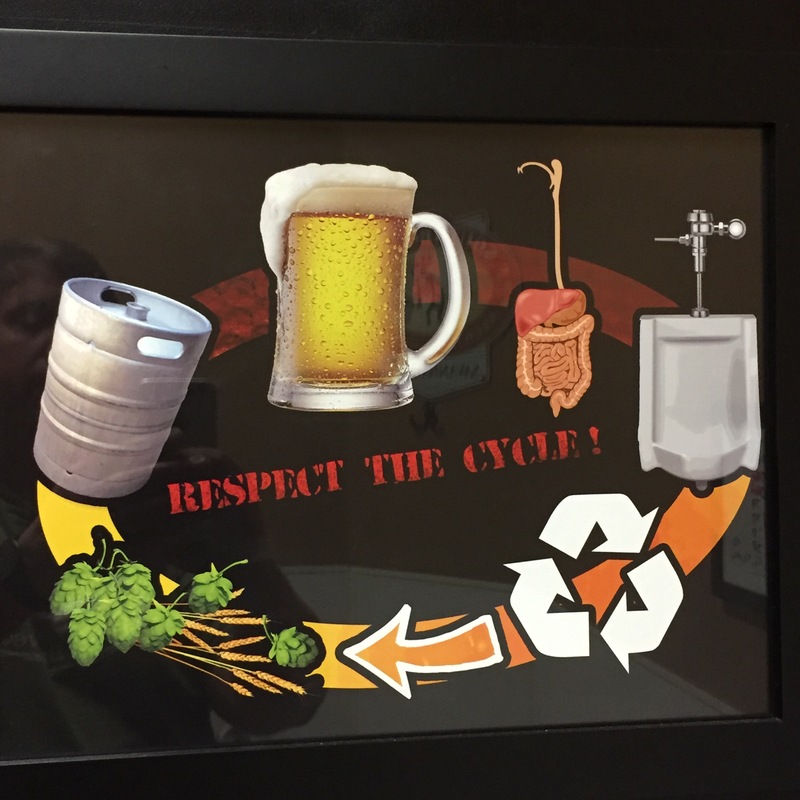 I stopped in at Pinglehead Brewing Company in Orange Park, Florida. 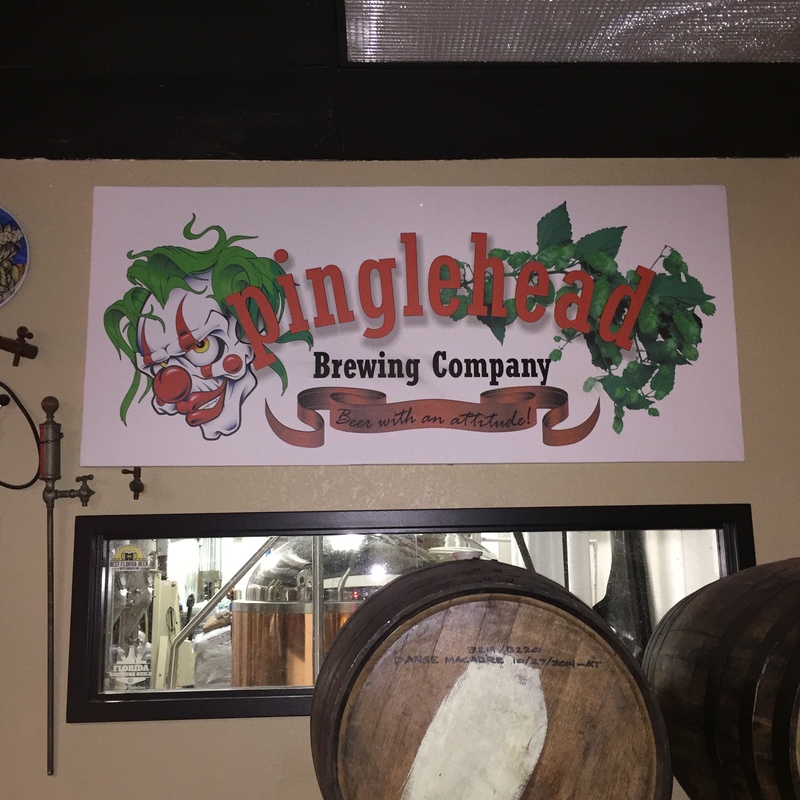 Their signature Pinglehead – Imperial Red Ale – is outstanding. 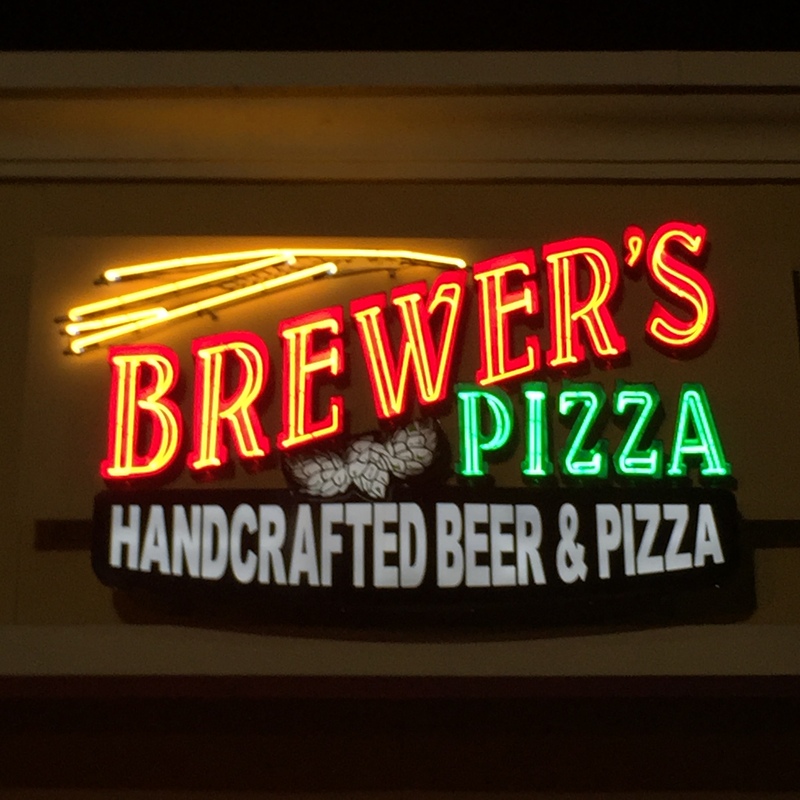 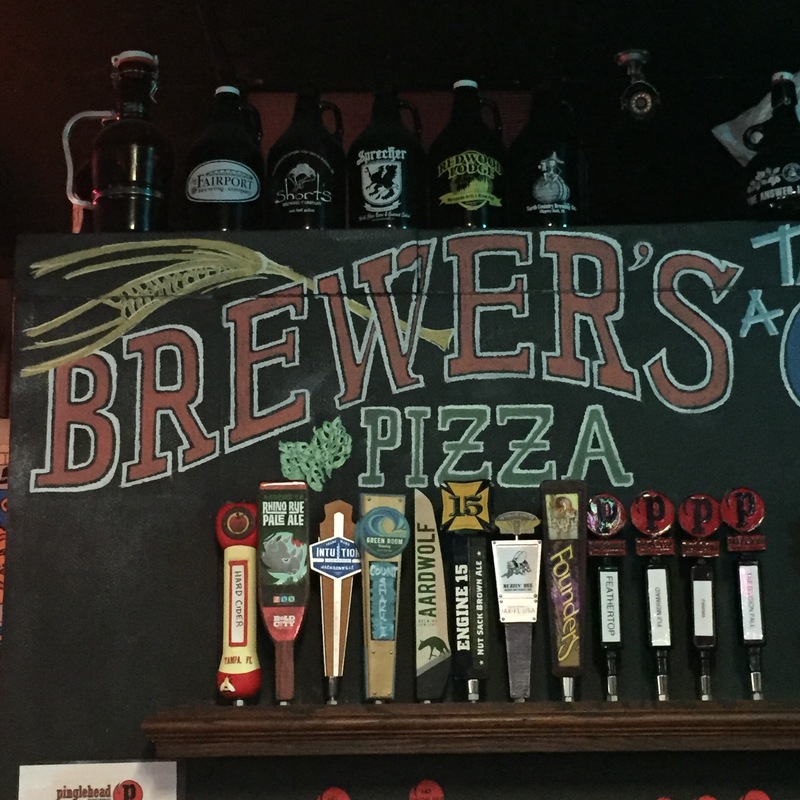 I had already eaten dinner or I would have tried one of the Brewers Pizza pies. 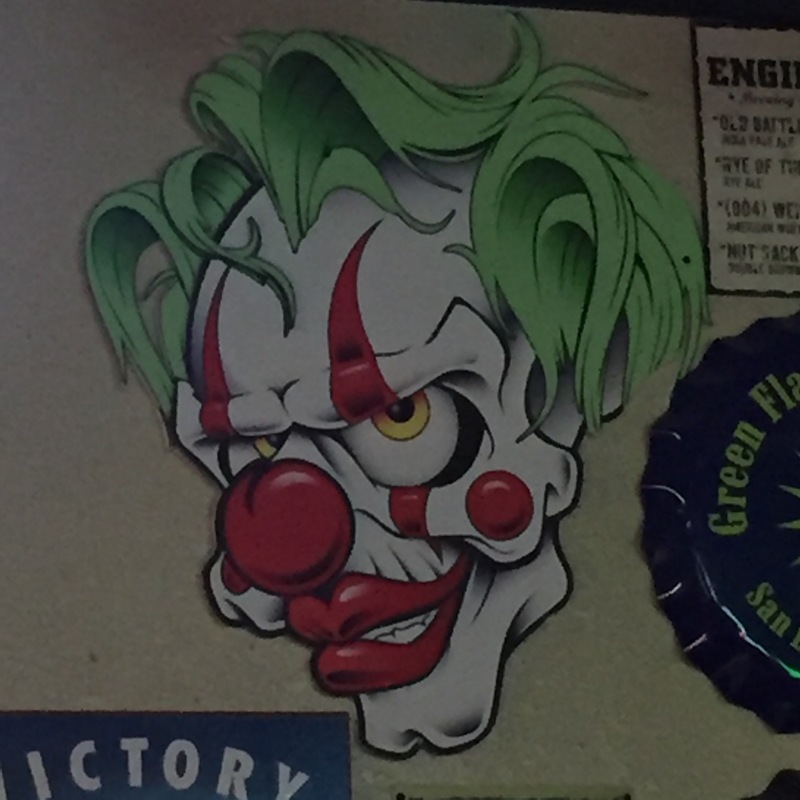 They looked delicious.